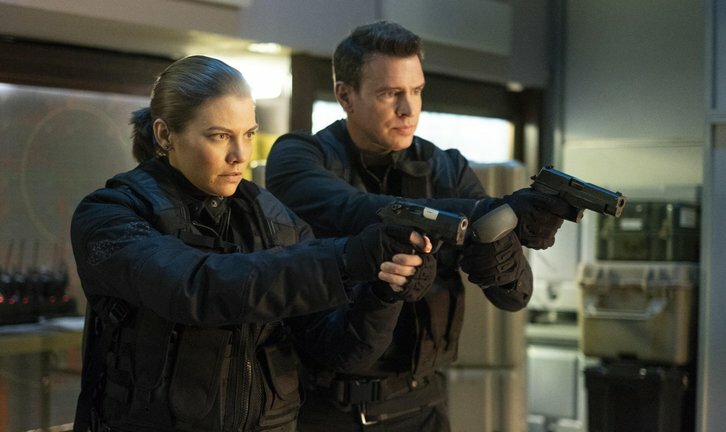 "Spain, Trains, and Automobiles" - Will, Frankie and Susan are joined by Will's new girlfriend, MI6 agent Emma Davies, as they head to Spain on a mission to retrieve a case of plutonium from the wrong hands, on "Whiskey Cavalier," airing WEDNESDAY, APRIL 10 (10:00-11:00 p.m. EDT), on The ABC Television Network, streaming and on demand. Guest stars include Marika Domi?czyk as Tina Marek, Ophelia Lovibond as Emma Davies and Dash Mihok as Jimmy Coleman. "Spain, Trains, and Automobiles" was written by Amy Pocha and Seth Cohen, and directed by Matthew A. Cherry.